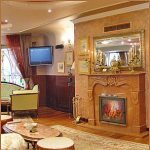 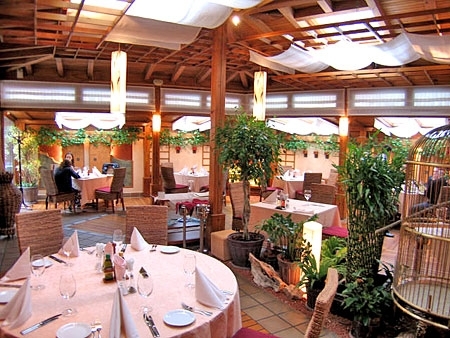 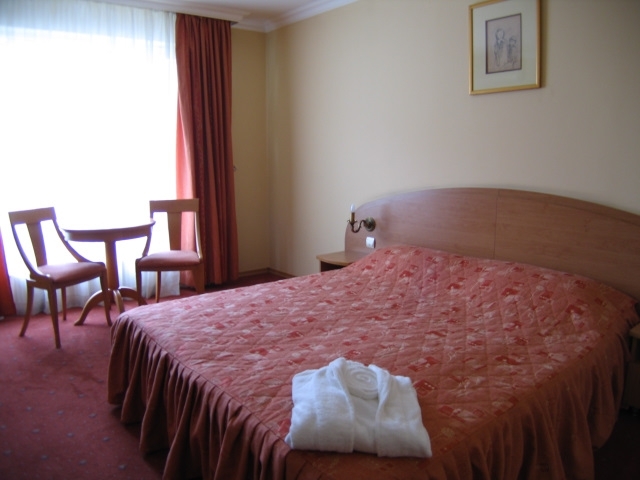 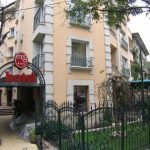 Location: The Meg Lozenetz hotel is situated in the very heart of Sofia. 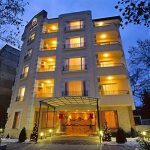 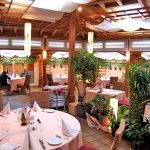 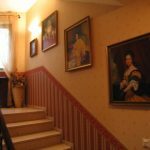 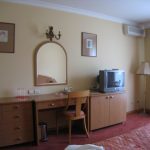 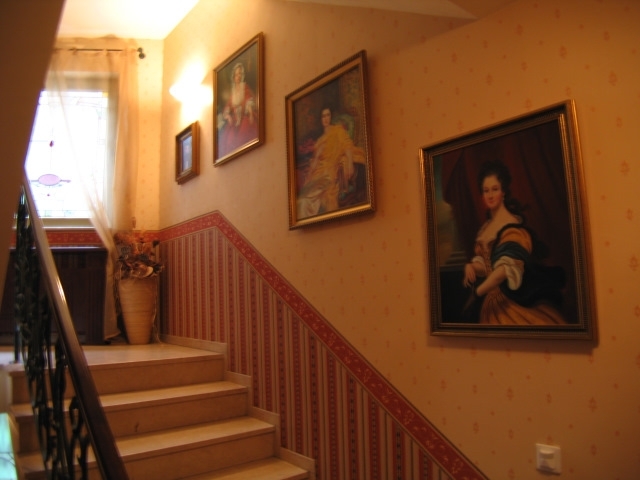 It is in the close proximity to the National Palace of Culture, where almost of the cultural events are organized and to the shopping area of the “Vitosha” boulevard. 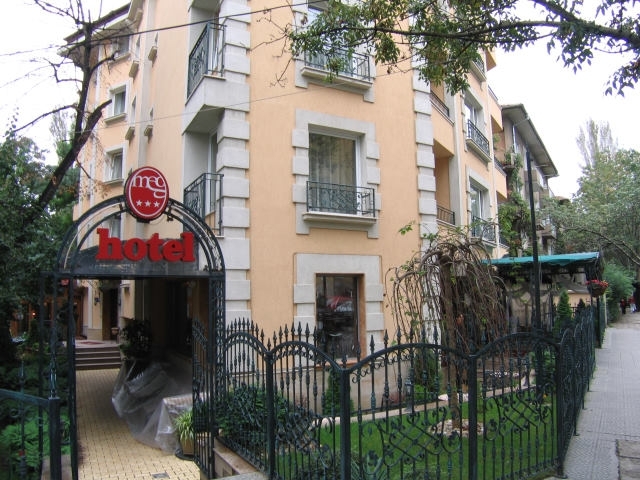 It is situated in a walking distance from all governmental institutions, banks, cultural and historical sites.